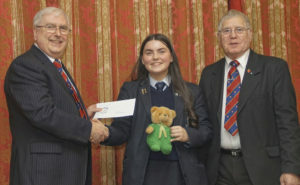 The Charity Giving Evening is one of the high points of the year in the Southern Area of East Lancashire. 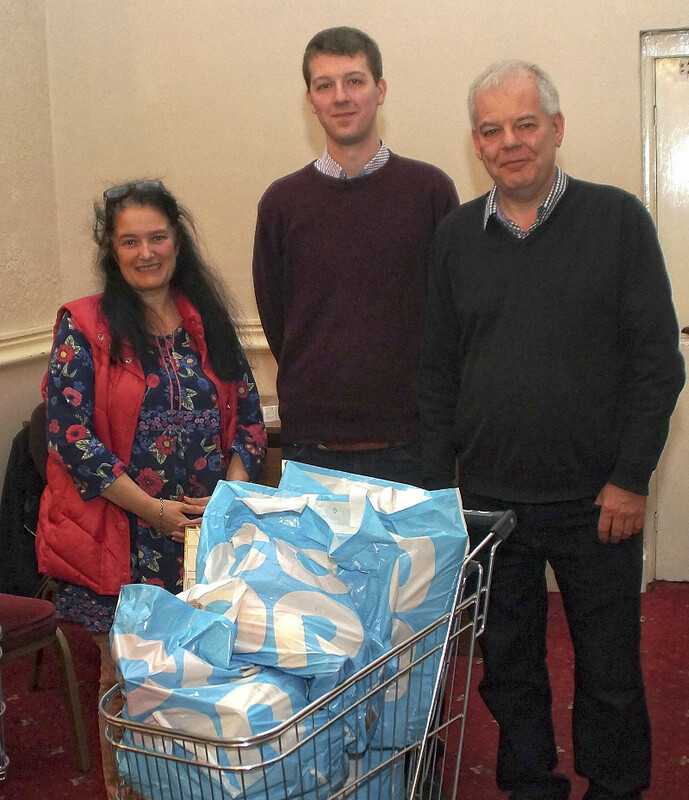 Though there are now only 30 Lodges and 18 Chapters between our three Masonic Halls we still manage to punch above our weight when it comes to giving away what we have. 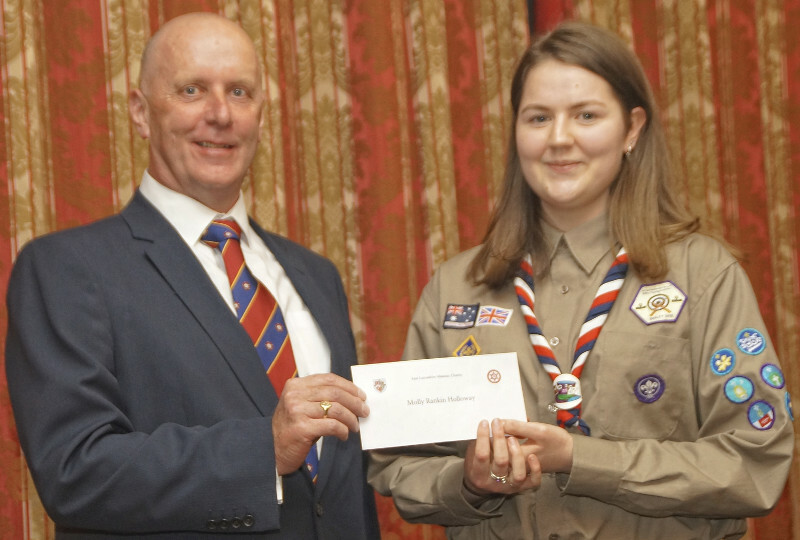 The Charity Giving Evening has now been taking place for the last twelve years, and in that time, we have, collectively, given away well over half a million pounds, to an enormous range of good causes, including everything from National organisations to local Scouting, Guiding and Youth Football Teams here in Tameside. When you remember that all of this giving really comes out of our own pockets, we have a great deal to be proud of, and to shout about. 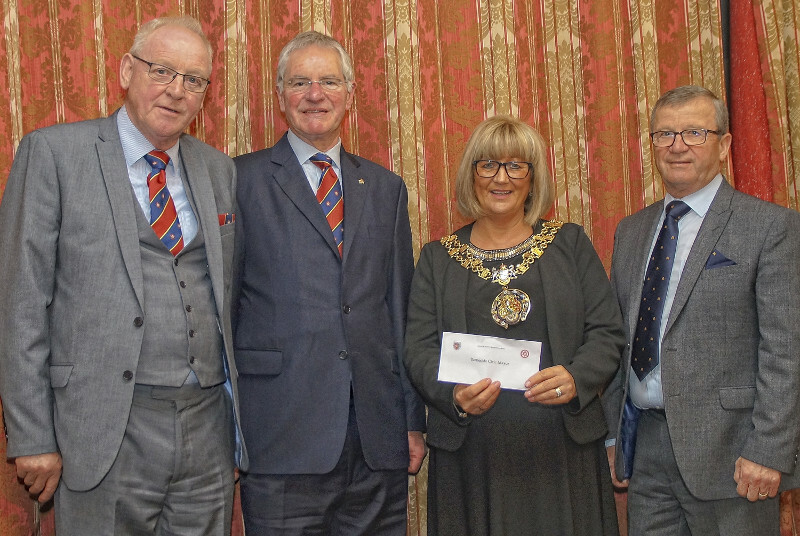 The text of this article and all the photographs are by Kevin Hall, District Communications Officer for Ashton & Mossley District Freemasons. These photographs are copyright ©Kevin Hall, District Communications Officer for Ashton & Mossley Freemasons. Their use, in whole or in part, for commercial purposes, without the express written permission of the copyright holder is strictly forbidden.